It is that time of the year again, Design Pataki goes to Maison Et Objet, one of the biggest international design shows. The one event we plan our calendars around! Along with over 3000 brands, designers from all across the globe congregate at Paris for this 5-day event to discover all that’s new in the design sphere and forecast trends for the coming season. The La Biennale Paris, and Paris Design Week which take place simultaneously make the Parisian energy even more magical. After an illuminating trip to Maison Et Objet in spring, we went back to Paris for the design show’s fall edition. 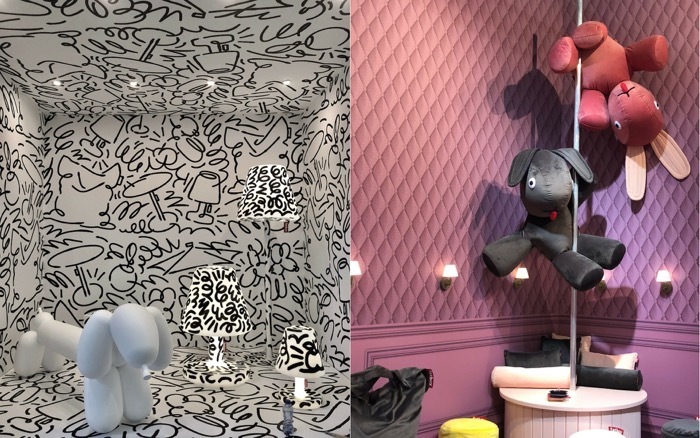 This season of Maison et Objet showcased broad yet curated selections across the spectrum of design – from Art Deco to Memphis, elegant to eccentric – there was creativity to satiate everyone’s appetite for design. The brands were organised better this year making navigation through the huge space a lot easier. Much of Seletti’s bold home décor made waves, as did Estamporaneo’s – an Italian brand whose eclectic furniture was showcased at Maison for the first time. Design Philippines at Maison et Objet. 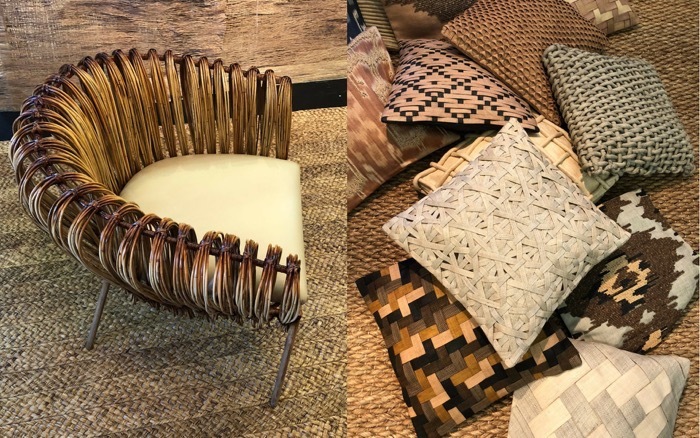 Parallel to the themes of sustainability and environmental consciousness at Maison et Objet, we saw a number of brands creating stylish products made from natural materials like cane and jute. Most unique amongst these was Design Philippines, a Filipino brand designing products using indigenous raw materials. Their use of curves and material were highly innovative, reflecting traditional Filipino sensibilities. Other brands we noticed using primarily raw fibres interestingly were As’art a Sense of Crafts and Ethnicraft. Fancy styling with solid coloured Cacti. 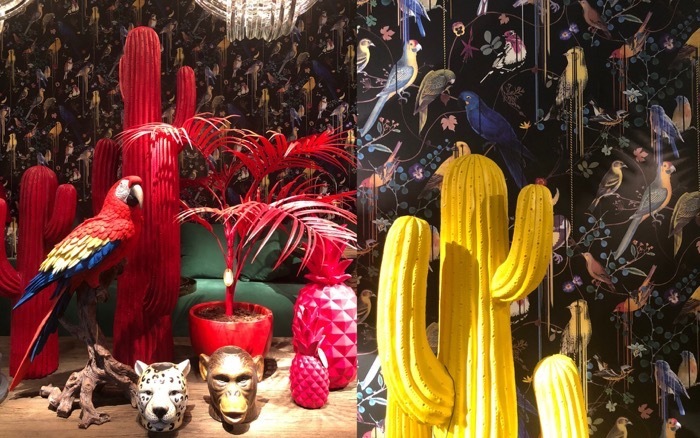 The fall season of Maison et Objet observed a return of tropical décor, this time with cacti as a recurring theme. They were a central concept in Belgian brand Fancy’s jungle-inspired set ups. Assortments of cacti in vibrant shades like red and yellow were set against colour-specific tropical backdrops, as part of the brand’s aesthetic. Fatboy the Original with Pop Designs. From fashion to design and decor bizzare seems to be the new standard. Brands like Bull & Stein, KARE Design and Qeeboo caught our eye with their over the top designs. Fatboy showcased their Velvet Collection featuring plush seating options – with giant stuffed animals as décor. 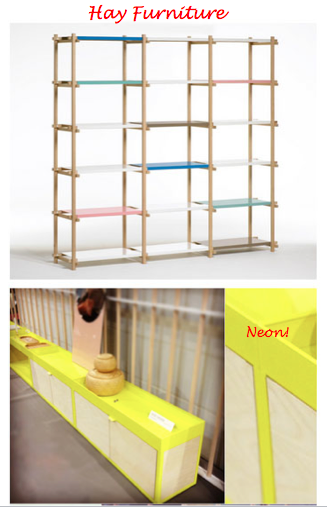 They also collaborated with Jordy van den Nieuwendijk on the display for their wireless lamp collection. Undulating edges and an overall unrefined look characterized several of the products at the trade show. 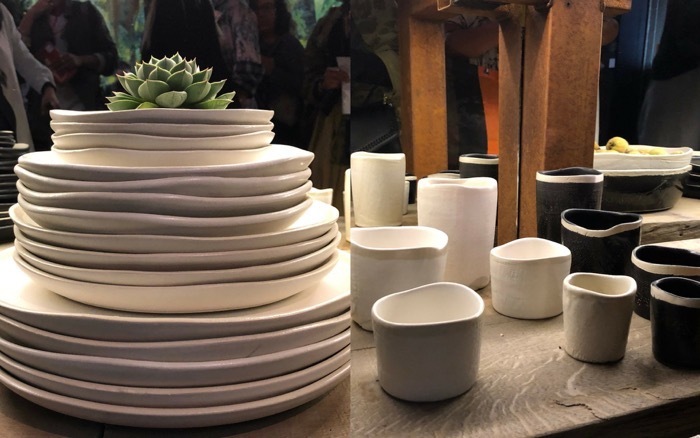 Sempre, a Dutch furniture and décor brand displayed handmade ceramics, artisanal pottery and luxury glass – all of which exhibited strong elements of rawness. Gencork takes on Black Cork. 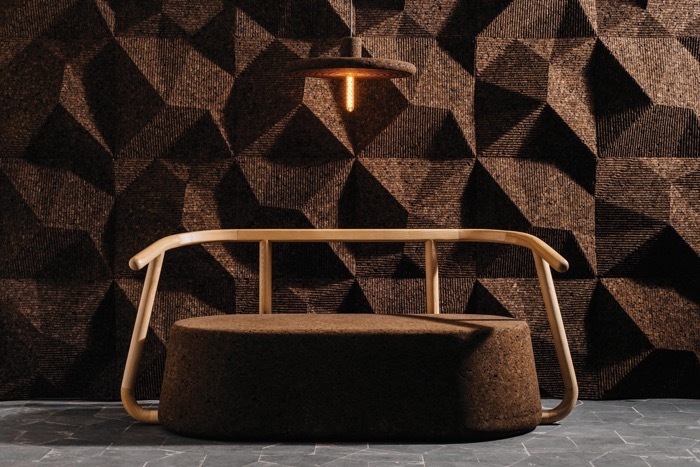 Gencork, a brand of cork solutions had a stunning display of black cork at Maison et Objet. Used primarily as wall coverings, the 100% natural and sustainable cork is fashioned in a manner that not only optimizes it’s thermal and acoustic properties, but also adds artistic value to traditional walls. Belgian designer Ramy Fischler also used cork as a primary element in his exhibit. He was awarded “Designer of the Year” at Maison et Objet. Stay tuned for his interview with Design Pataki!